1. Marina Abramovic’s 512 Hours is underway at the Serpentine Gallery. Read Vogue’s interview with the grandmother of performance art. 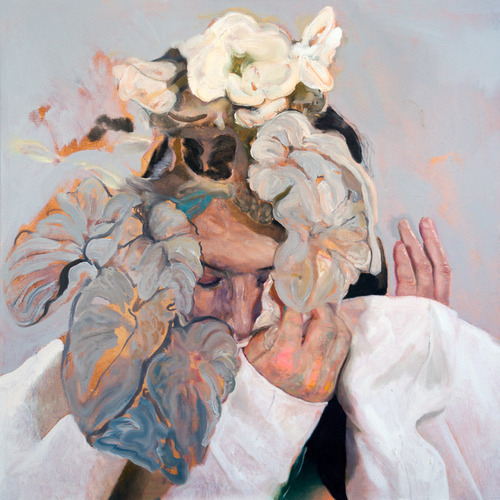 Then read about the audience members who were “moved to tears” and the ones who didn’t cry. 2. Sumo-meets-streetwear in Astrid Andersen’s SS15 gender-defying menswear collection. 3. 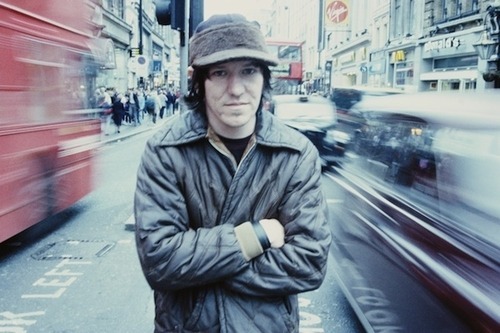 Watch the first few minutes of Heaven Adores You, the upcoming documentary about the late Elliott Smith. 4. Well, damn. 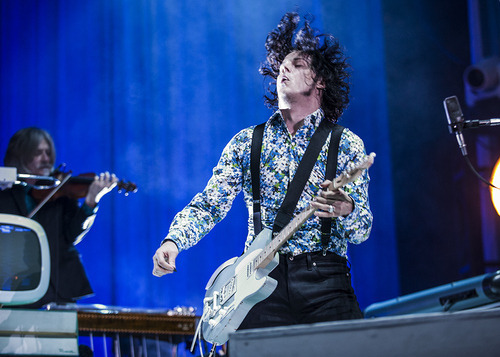 Jack White played a 26-song, two-and-a-half hour set at Bonnaroo. 5. Google launched their Street Art Project. 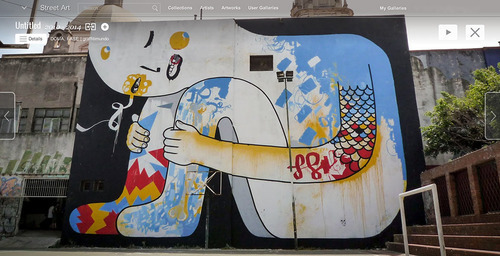 The project, which aims to use Google’s Street View document and preserve street art, has amassed over 5,000 high-res images of existing and erased works.